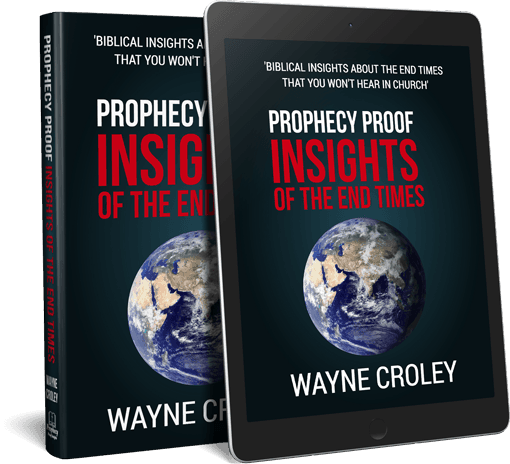 A reader commented a while back that measuring trends in large magnitude earthquake activity may not be the best thing to watch for as we approach Christ’s Second Coming. The reader suggested I look at other factors related to earthquakes like casualties and destruction. 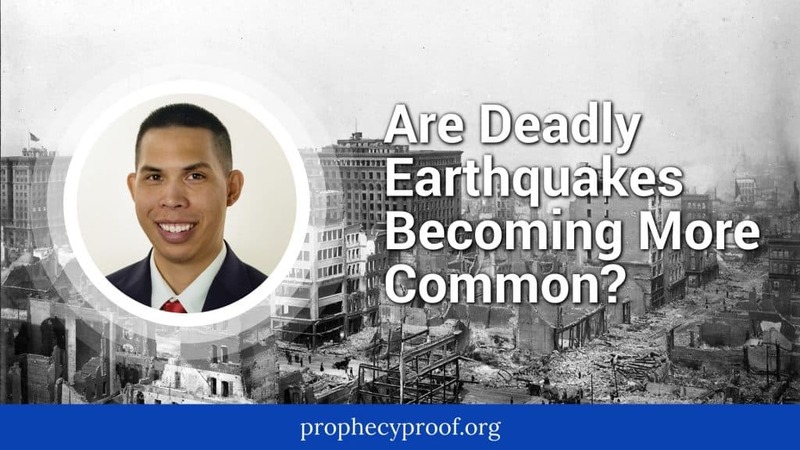 The idea is we may see more destructive and deadly earthquakes as Christ’s Second Coming approaches. I will look at one item that the reader suggested. I will look at trends in deadly earthquakes over the past 1100+ years in this article. The National Center for Environmental Information (NCEI) hosts a large database of significant earthquakes from 2150 B.C. to the present. 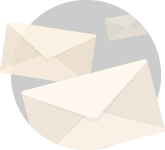 There are several ways for an earthquake to be classified as a significant earthquake in this database. For instance, an earthquake will be classified as a significant earthquake if it leads to the death of 10 or more people. Around 6,000 earthquakes are included in the database at the time of this writing, but I focus strictly on the deadly earthquakes. There are so many deadly earthquakes in this database that I think it can be utilized to look at trends in deadly earthquakes. I sorted the significant earthquake data to rank all the earthquakes by fatalities caused. An earthquake from 1556 is by far the deadliest earthquake on record. The following table shows the top fifteen deadliest earthquakes in the significant earthquake database, which covers the time from 2150 B.C. to the present. Top 15 Deadliest Earthquakes Since 2150 B.C. Interestingly, four of the top fifteen earthquakes deadliest have occurred in this century and eight of the top fifteen deadliest earthquakes have occurred since the 20th century. I also aggregated the significant earthquakes data to calculate total earthquake fatalities by century. 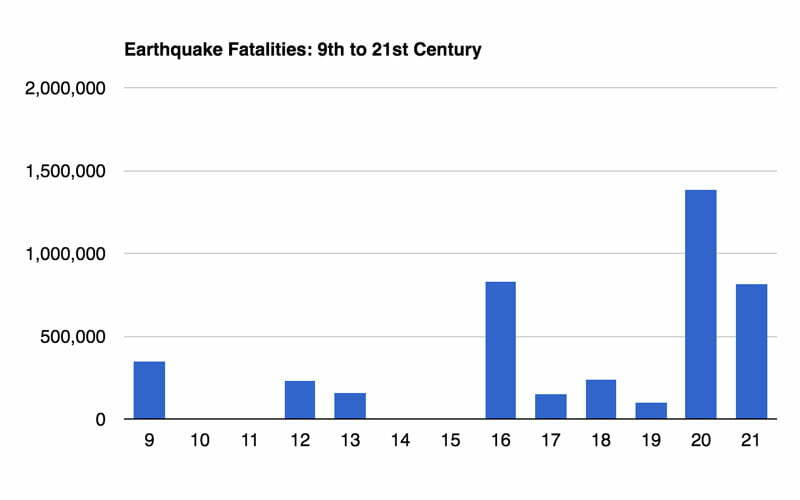 The chart below shows earthquake fatalities from the 9th century to the 21st century (the century we currently live in). Some centuries have relatively low death totals. This does not mean that few died from earthquakes in these centuries. The low death totals may simply be a reflection of a lack of information about deadly earthquakes. The 20th century had the highest fatality values with over 1.6 million fatalities. Interestingly, the 21st century has the third highest fatality value even though we are still in the early portion of the century. The results in the table and chart above suggest that the 21st century has already seen an unusual number of extremely deadly earthquakes. However, we must be cognizant that other deadly earthquakes from other centuries may not have been included in the significant earthquake database due to a lack of historical records. Therefore, we cannot completely say that the past fifteen years has seen unprecedented deadly earthquake activity. On the other hand, it is logical to assume that an earthquake from a previous century would be included in the significant earthquakes database if it was extremely deadly like the earthquakes in the past fifteen years given there are deadly earthquakes from previous centuries included. There’s a real risk for additional extremely deadly earthquakes in the coming years since a lot of people now live in areas that experience a lot of earthquakes and/or in areas that can potentially experience large magnitude earthquakes. If/when the next extremely deadly earthquake occurs it will probably reinforce many people’s belief that we are approaching the end times. If you are interested in learning if great earthquakes are becoming more common, click this link for my article on the topic. Wow! Definitely appears to be telling. That’s is a lot of people who live around the ring of fire. Your analysis is very interesting again. Even if population density is much higher today (I think you mentioned this factor in one of your recent reports), this data seems to be ominous. If this tendency is combined with greater earthquake activity (in terms of magnitude, which is very possible) it will be a very painful “birth pang”. Thanks for checking this out so soon!